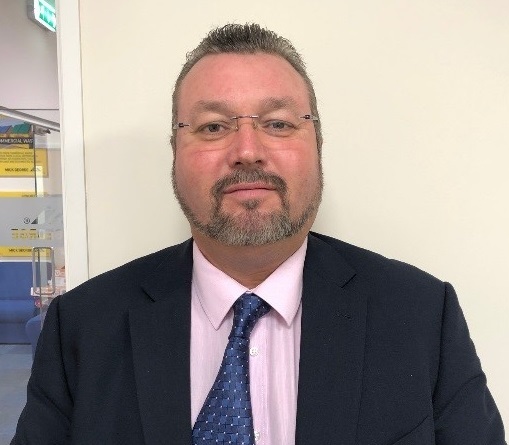 Having grown revenues by 40% in 2018 (YOY), Mick George Recycling has signalled its intent to continue making forward strides in the industry as they expand their team with the recruitment of a new Commercial Manager. Dean Newton arrives from Ellgia Ltd with more than 25-years’ experience in the Waste Management sector. As well as being a Martial Arts expert in his spare time, Dean is a Sales and Sales Management professional that over the years has developed an impressive track-record in delivering growth within this sector. In his most recent position Dean was responsible for managing a team of Sales Executives that delivered multi-million-pounds of new business during the last 12-months. Prior to that role, Dean was Group Sales Director for Windsor Integrated Services Group (WISG), creating and driving the Group sales strategy across the waste and recycling brokerage and Asbestos transportation markets. Skilled in delivering webinars for the British Institute of Facilities Management, Dean is well versed in executing plans and discussions with regards to; recycling behaviours, market regulations and producer responsibility compliance, right through to contract and operational management and sustainability. As Mick George Recycling continue to advance their joined-up approach, incorporating commodities and capital equipment functions within their Waste Management solutions, Dean’s all-round experience was crucial in the appointment.